This July (5-11) you do not want to miss the most cosy and delicious festival in Paris: La Rue de la Flandre. 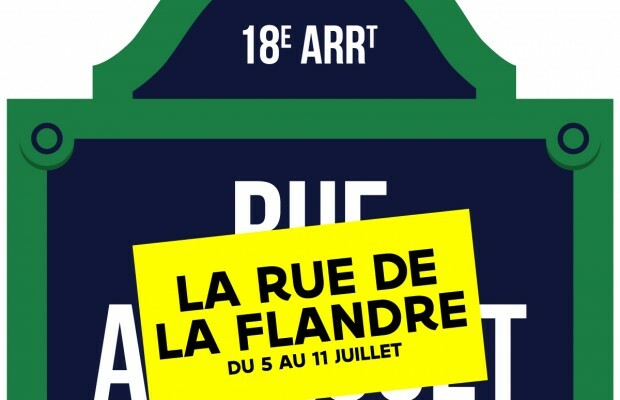 In the 18th district (Montmartre) a street (rue Androuet) will turn into Belgium for 6 days. This means you can try out 1500 kinds of Belgium beers, eat the most delicious fries and race through Paris with your bicycle. Le tour de Flandres á Paris. The start of this bicycle tour is at Metro Anvers at 10h. And do not forget to book a table at the pop-up restaurant Flandres or book a room at the pop-up hotel.